Once you start collecting data in an IoT solution, you will need some kind of dashboard to represent the raw or aggregated data. IoT projects typically start as a POC to validate IoT scenarios. When the POC success, a pilot project is started to check scalability, monitoring, maintainability, etc. Microsoft provides multiple solutions for these various scenarios. The most lightweight solution is IoT Central. You can start with a 7-day trial or with pay-as-you-go. This last option is free if you limit yourself to 5 actual or simulated devices. At this moment, Microsoft has examples for the Raspberry Pi, the MX Chip IoT Devkit and Windows 10 IoT Core. But what if you want to connect your own device? Is this simple to do too? 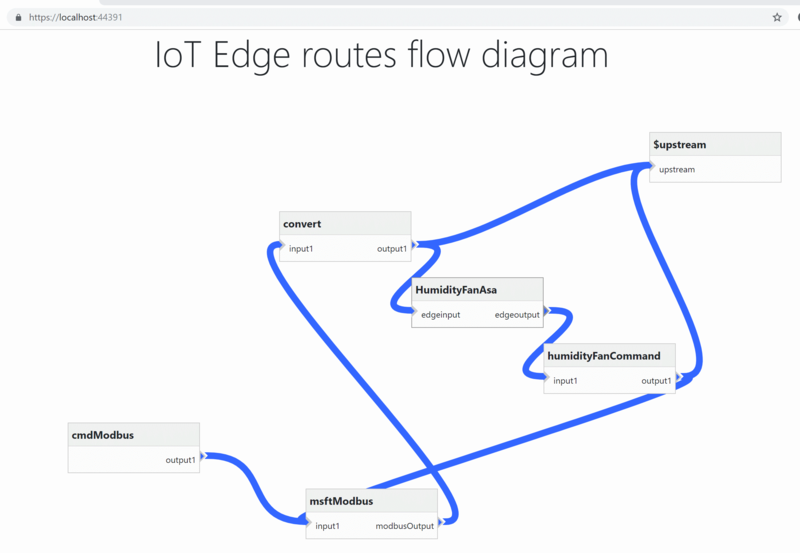 Data arrives at the IoT Hub and can be routed to any Azure resource using eg. the IoT Hub routing, Stream Analytics jobs and Event Hubs. But there is an often unseen, even ignored forth stream. And that is the stream of data for monitoring. In my earlier blogs, I wrote several times hoe heartbeats en watchdogs can tell the story about the quality of the data. And I have shown how eg. Azure Functions and notification services can improve the insights about the quality of the communication. Today I want to add a little gem to that list. Let’s check out Monitoring Alerts in Event Hubs. 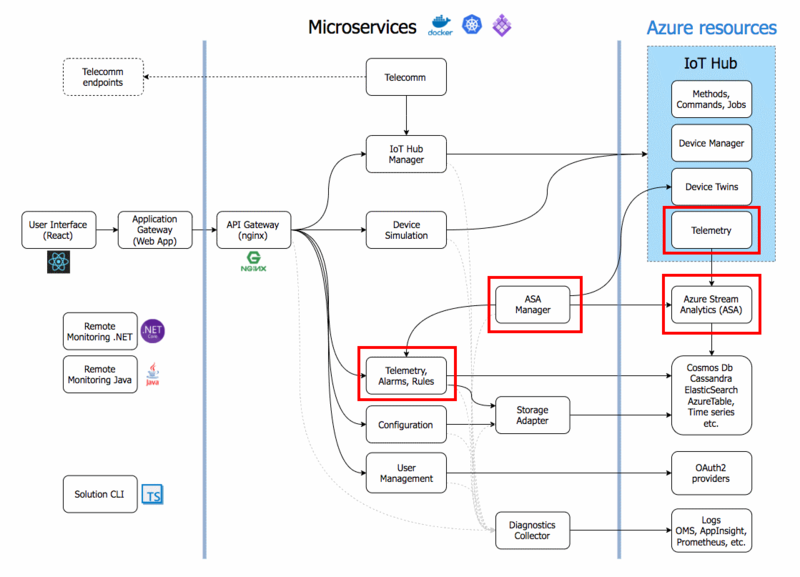 It’s part of the overall Monitoring service in Azure. In my previous blog, I have shown how to provision a device using a real TPM using the Device Provisioning Service (DPS). 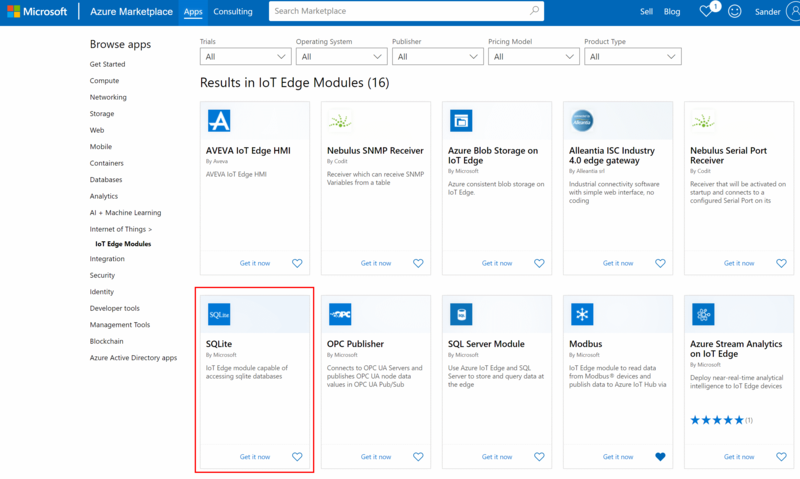 Once you are able to provision your IoT devices to the Azure IoT Platform using a DPS, a whole new world of possibilities opens up for you. Before, you registered your device to one IoTHub. To change it, you had to go to the device and fix it. But now you are able to make a choice between multiple IoT Hubs within the cloud, dynamically! But what strategy are you going to use? This fourth strategy makes use of a custom Azure Function which you can write yourself. You could, for instance, access a database and read some data before you make the decision to which IoTHub you assign this device. Let’s see how we can build a custom function ourselves and get the most out of it.